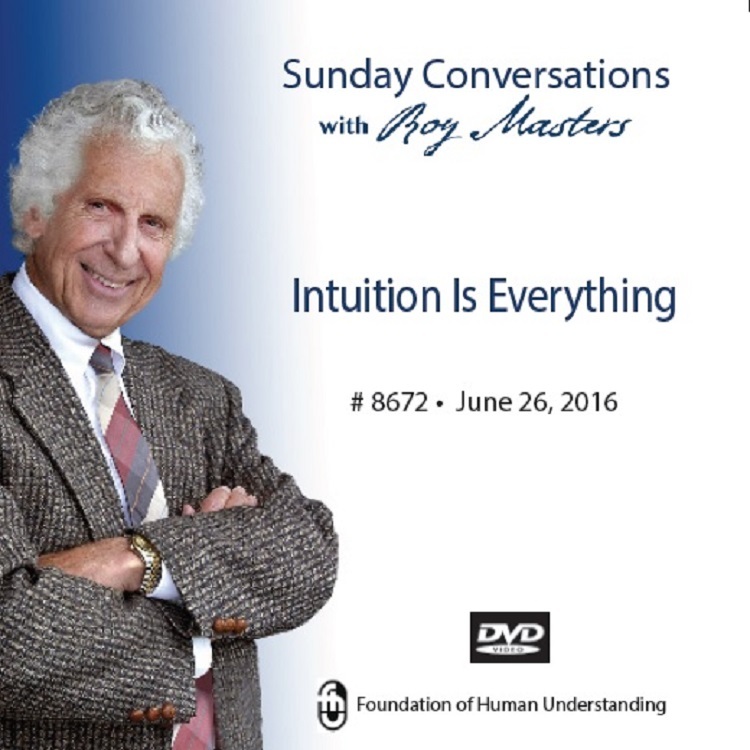 Again, Roy Masters hits the mark. This week, the subject is words. The words of the media, the words in your head, the words in books, the words of others, even the words out of your own mouth. Roy covers the subject in such a definitive way; it just might shock you a bit. It’s the kind of shock that the plain truth tends to have. Knowledge, language, good, evil, intuition, and programming: he covers it all. Roy uses words, to talk about words, in a most unusual way. Behind the intuitive word is magic. Please pass it forward, especially to our military. We thank our military for their service. Call the FHU: 800 877-3227 Pacific Coast business hours.